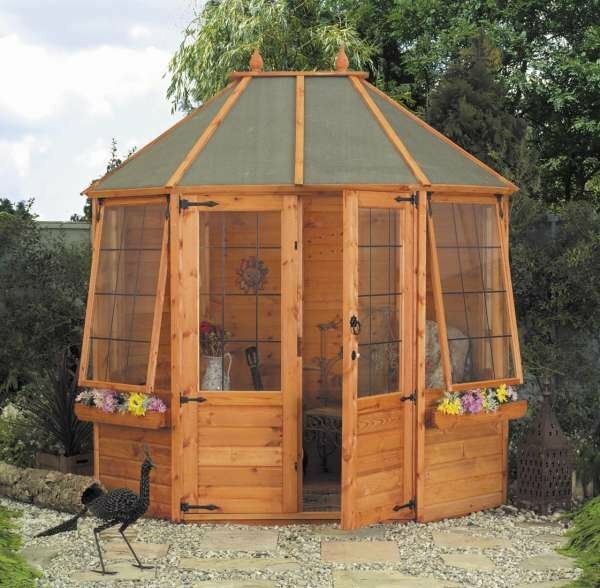 This stunning summerhouse is one for impressing visitors. 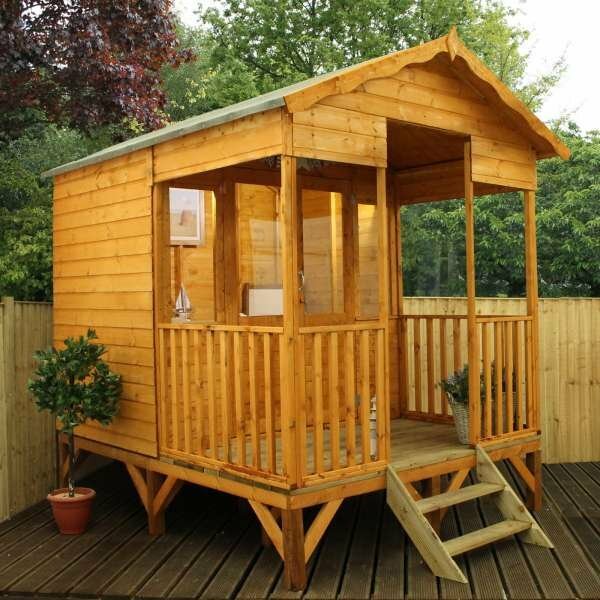 It really has the wow factor! 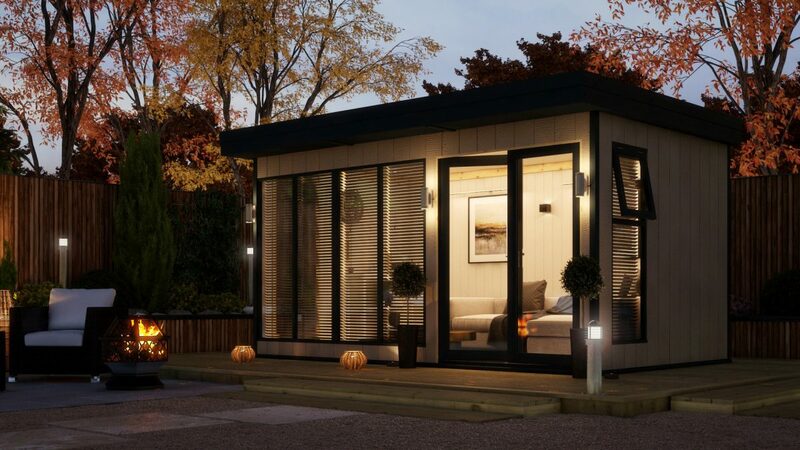 The gorgeous design provides a large open space for relaxing in or entertaining guests. 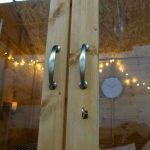 The bi-folding doors are one of the best features of this summerhouse. 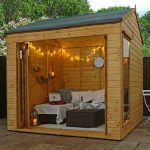 You truly feel like you’re sat outdoors while under cover. 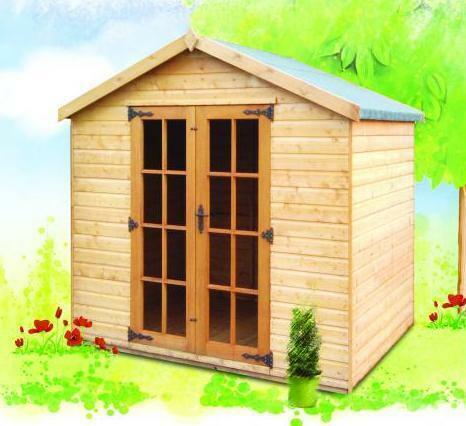 Made from tongue and groove cladding, including the floor, it’s easy to see why this summerhouse is so strong and durable. 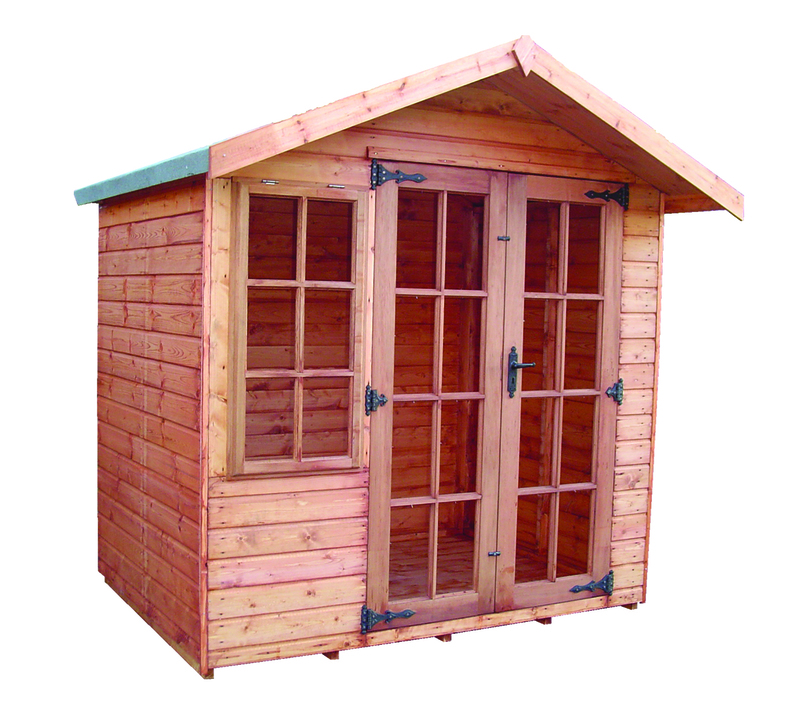 The doors and windows benefit from styrene glazed glass and the doors come with a lock and key as standard. 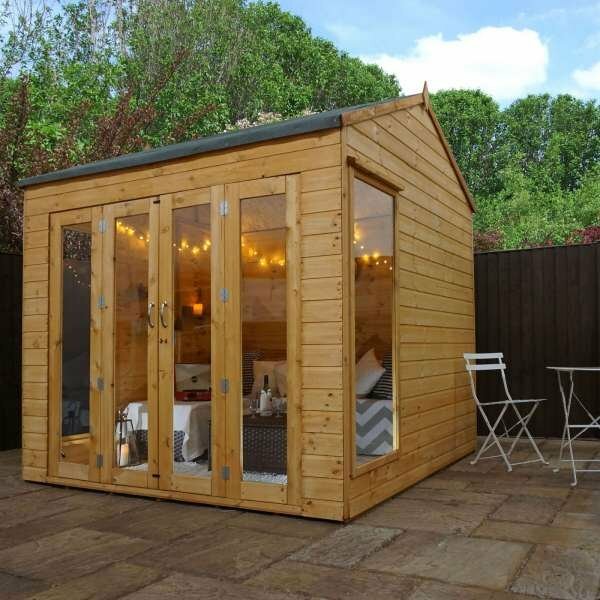 It may be called a summerhouse, but you’ll want to use this all year round! 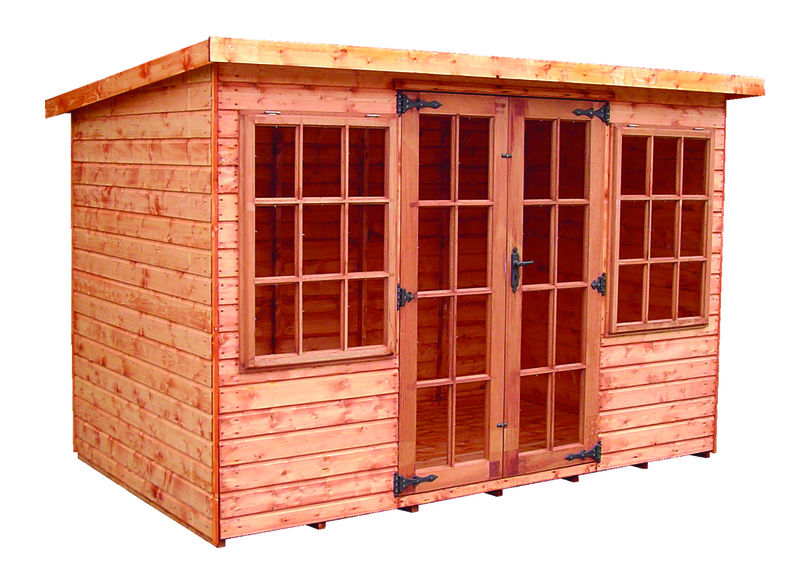 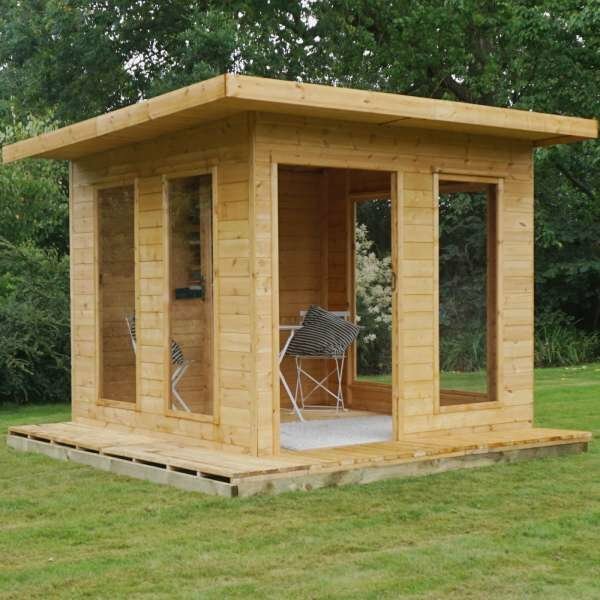 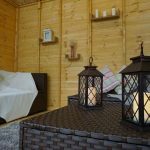 Our Vermont wooden Summerhouses provide a large open space to relax in on a bright summers day. The fully glazed bi-folding double doors bring the outdoors in, ideal for a little shelter when hosting a garden party. 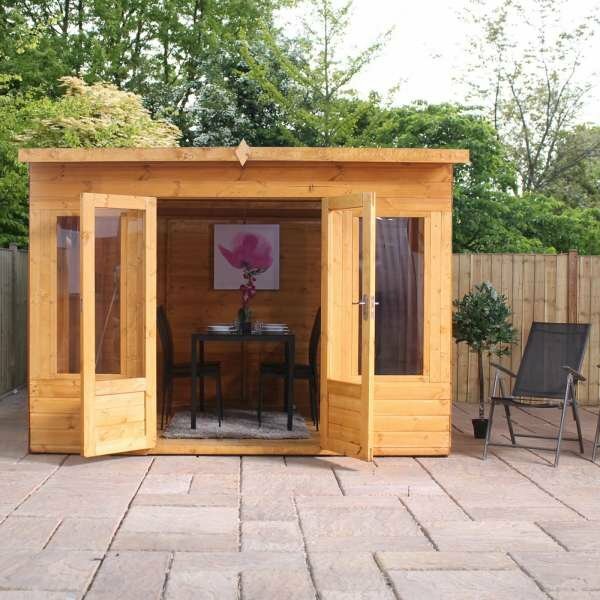 The tongue and groove floor adds strength for garden furniture.